Surrounding Areas and New Hampshire Home Sellers – It’s no exaggeration that selling your home keeps you busy. 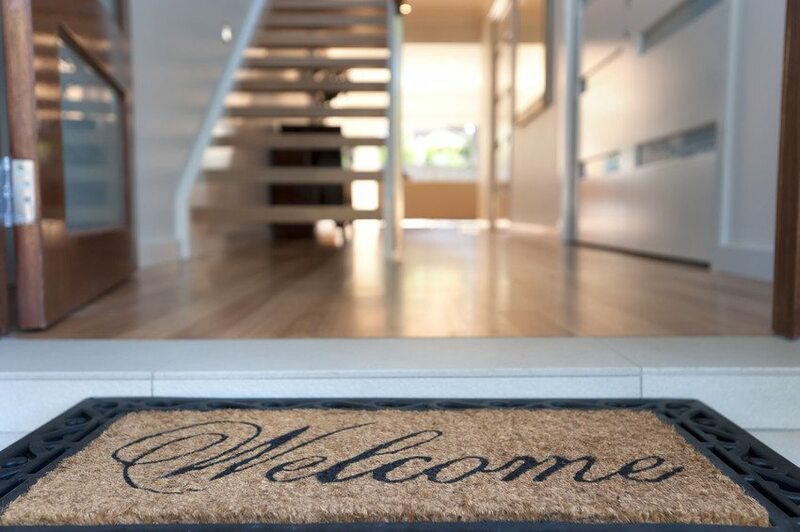 In the midst of staging, pricing, listing, and scheduling tours, it’s easy to overlook the details… like home security. 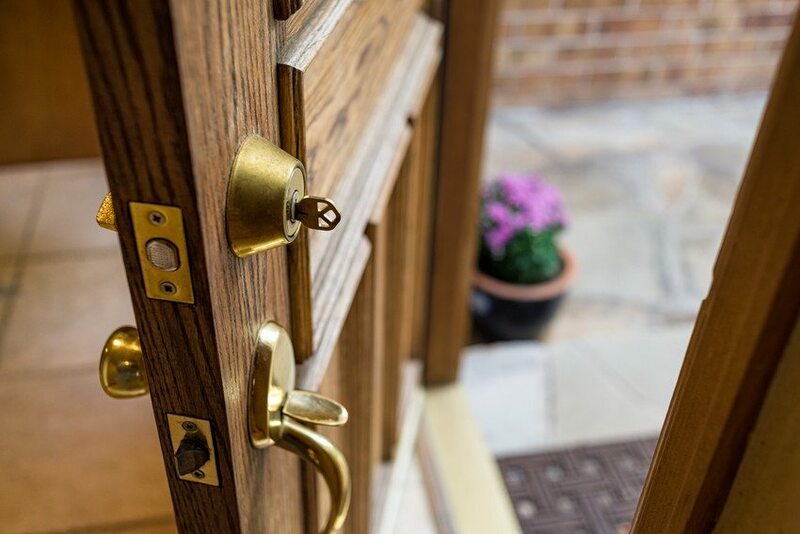 Here are a few ways to protect yourself and your belongings while still welcoming potential buyers into your home. Check out Liberty-LocksmithCalgary.com to learn how to keep your locks safe. It’s also a great time to install a security system. Not only will this provide you with extra security as you sell your home, it may even increase your property’s resale value! Learn more from SixTechSys.com about award-winning security technology. Sometimes people choose to sell a house because of financial issues. Read more here to learn about another option to get some money.